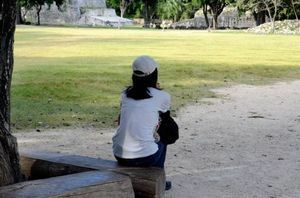 in summer of Japan, It will be heat illness increases. 3.11 or later, are calling for power saving, It was during this time, but you want to refrain from the use of cooler, Heat stroke and would like to note. Sunstroke is a disease that is it is too exposed to the sun’s rays.However, sometimes it becomes bad condition due to the Heat illness in the room. This time, let’s introduce the symptoms and it was in when heat stroke, the possible remedies. You can host a nausea , dizziness and headache even happen’s One of the symptoms of heat stroke moderate. No longer parallel with nausea, we stop the cold sweat suddenly, the possibility of heat stroke is high this. 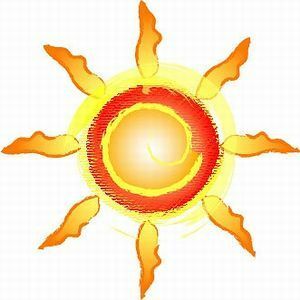 It is necessary to pay attention to Heat illness in the case of the above symptoms. You can walk in the hot with unreasonable, or when you exercise, dizziness and nausea are happening suddenly, you get stuck in a Heat illness. Dizziness or nausea occurs because, because of rapid changes and dehydration due to water shortage, the drop in blood pressure. So , first yoiu do not work. Thing to rest by going to a cool place . Immediately , Let’s call the ambulance and asked the people. If you were going to be better gradually, drinking a little Pokari, to rest in the room which worked of the cooler and shade. Let Hiyaso and armpits , around the neck. It’s a pretty dangerous signs as symptoms, sweat you had not come out at all even though body temperature is rising. This condition is quite dangerous, sometimes or bad the kidney that it is as it is, death. Let’s pay particular attention to obesity and the elderly, people with diabetes, alcoholism, so prone to this condition. if you are heat illness when heat generation followed,Let’s call an ambulance immediately. and, I recommend that you must see a doctor. Clothes and is in close contact with the body, the heat can not escape. and, let comfortable state heat as cool. Consciousness if you’re clear, so you drink a sports drink to the extent that it is not too old to excess. Because not been able to release your own heat, so you must rest well in the place where I heard the cooler or a cool place. Symptoms are mild, as long as there is an appetite, let’s consciousness that you rest well and eat well, along with the water, take the salt. Diarrhea is one of the symptoms of heat stroke moderate. Such symptoms and out, appropriate moisture longer than usual can not be supplied to the body. 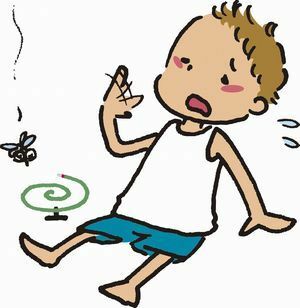 In addition, such as fatigue and have a lot, you need to pay attention likely to be diarrhea of heat stroke which these. Do not take the water only when they become diarrhea in heat illness. Reasons that are diarrhea, but because it is in situations where you want to hydrate the body normally by the heat does not come out. It may become more diarrhea when ingested only water there.Then there is that heat illness is degraded more electrolyte balance is lost. So take a sports water was diluted to 2-3 times with a small amount of rice porridge and a good digestion. If you go to the pharmacy, they sell even heat stroke food for the sick to be taken at the time of dehydration. Of course, also need a doctor to diagnose you. I lose no time in changed to h3 all h5 of this site. « Yamabiraki of Mount Fuji is July 1 every year ! What is the sand run! ?